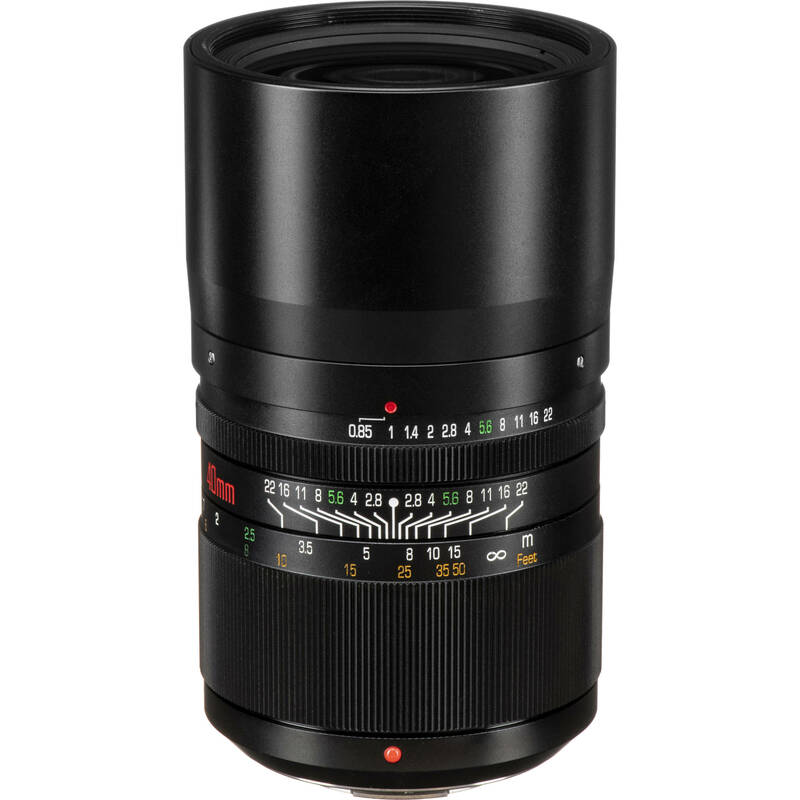 Distinguished by speed, the Ibelux 40mm f/0.85 from Kipon is an exceptionally fast prime lens for FUJIFILM X-mount mirrorless cameras. 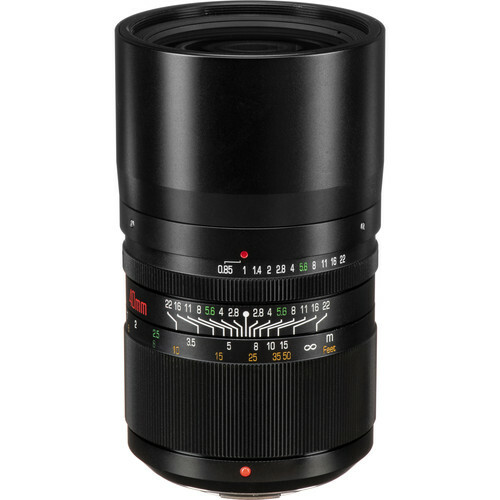 The impressive f/0.85 maximum aperture affords extensive control over depth of field for isolating focus and it also benefits working in low-light conditions. The ten groups in eight elements optical design incorporates a front concave element, which helps to reduce color fringing and various aberrations in order to achieve a high degree of sharpness. The all-metal construction realizes a rugged physical design, and the lens barrel's exterior also incorporates both depth of field and focusing distance scales for more accurate focus control. Additionally, a ten-blade diaphragm contributes to a pleasing bokeh quality to suit working with shallow depth of field techniques. Portrait-length prime is designed for APS-C-format FUJIFILM X-mount mirrorless cameras and provides a 60mm equivalent focal length. Exceedingly fast f/0.85 maximum aperture is well-suited to working in difficult lighting conditions and offers extensive control over focus position and depth of field for working with selective focus techniques. Front concave lens element and ten elements, eight groups optical design helps to minimize chromatic aberrations and achieve notable clarity and sharpness. Manual focus design permits working with subjects as close as 2.5' away. All-metal lens barrel incorporates a built-in lens hood to both protect the front lens element and reduce lens flare and ghosting. Ten-blade diaphragm produces a pleasing bokeh quality that is pairs well with the fast maximum aperture. Box Dimensions (LxWxH) 7.7 x 5.4 x 5.4"